Each year, thousands of pets go missing, and many don’t make it back home. 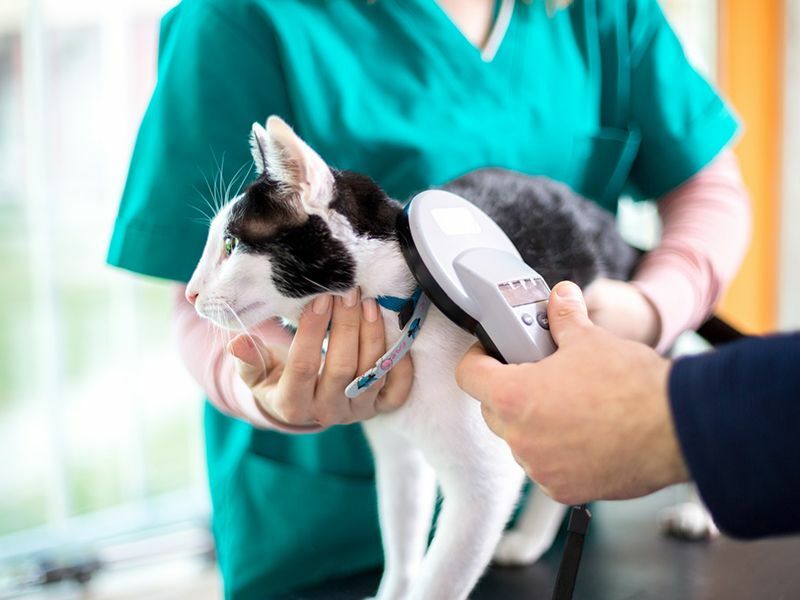 Oak View Animal Hospital recommends that all pets be microchipped. We use HomeAgain microchips to help pet owners reunite with lost pets.